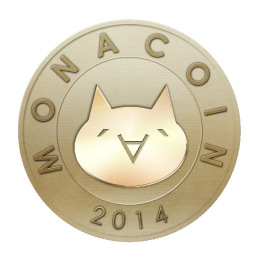 Monacoin (MONA) started as a scrypt-based peer-to-peer payment network and digital currency based on an open source protocol, though it has later on moved to Lyra2REv2 mining algorithm. It was released by the monacoin project and is claiming to be the first Japanese Cryptocurrency. Hello anybody that can help me please? I start the Cpuminer minerd.exe and i use the correct RPC port and user /pass is correct BUT for the love of me the dam miner does not connect.